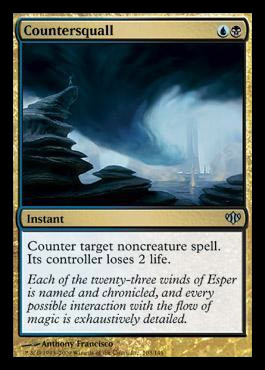 Counter target spell. 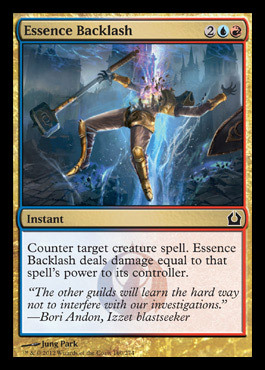 Ionize deals 2 damage to that spell's controller. 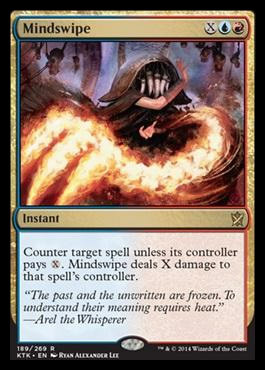 "Countermagic is a simple process of breaking matter into its elementary particles." new Magic the Gathering sets in a simple, sortable gallery.